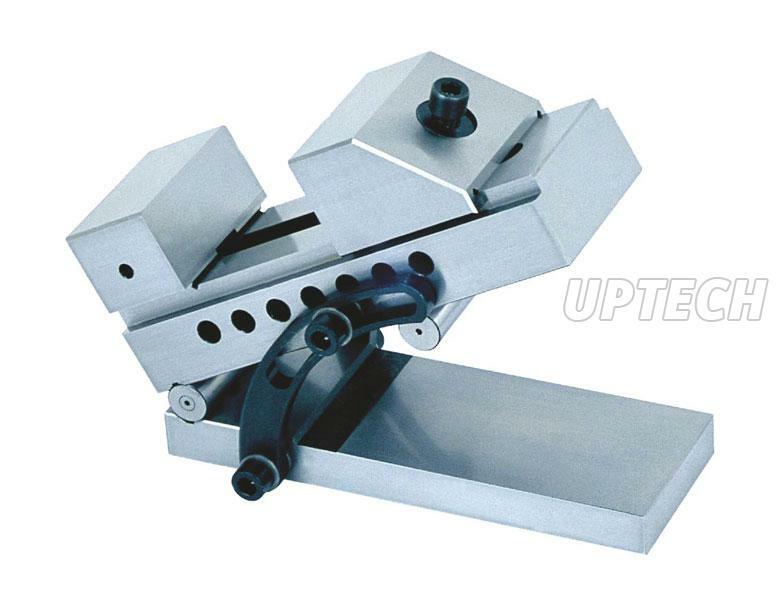 Tool Maker Vice of ours is defined by numerous desirable attributes such as fine finishing, dimensional accuracy, durability, easy operation, convenient installation, hassle-free performance, and so on. 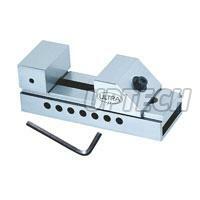 The vice is fabricated from high-quality steel, in compliance with the standards. And its efficiency and reliability, for which it is appreciated, brackets us with the eminent Manufacturers, Exporters, and Suppliers of Tool Maker Vice from Maharashtra, India. Produced of high quality steel, carburized to W Surface hardness : HRC 58 - 62. Parallelism 0.007 mm / 100mm, Squareness 0.015mm. 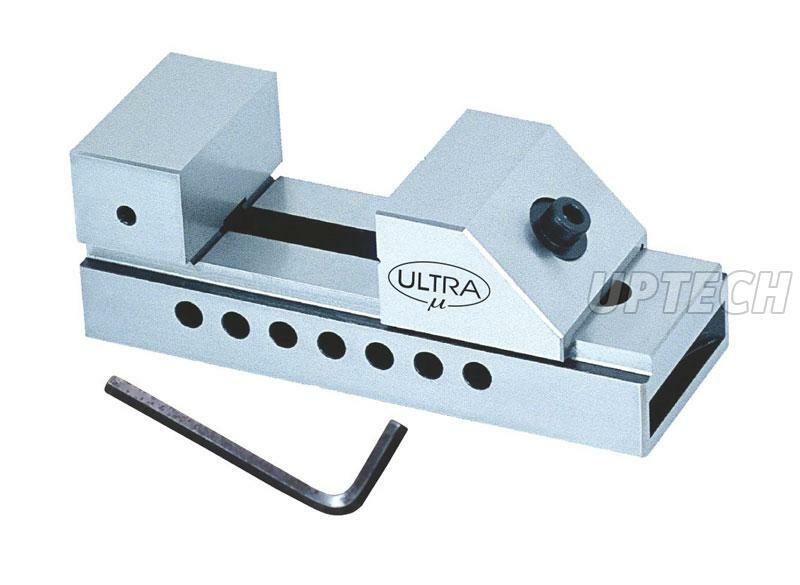 Quickly to clamp and easy to operate. 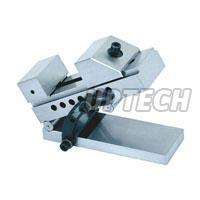 Used for precision measurement and inspection precision grinding, EDM and wire - Cutting machine.